stacey yacula studio: Garden Blooms Stamp Release and GiveAway Winner! Garden Blooms Stamp Release and GiveAway Winner! thank you for sharing your creativity with me. it is a joy and an honour to be a part of your own creative journey. 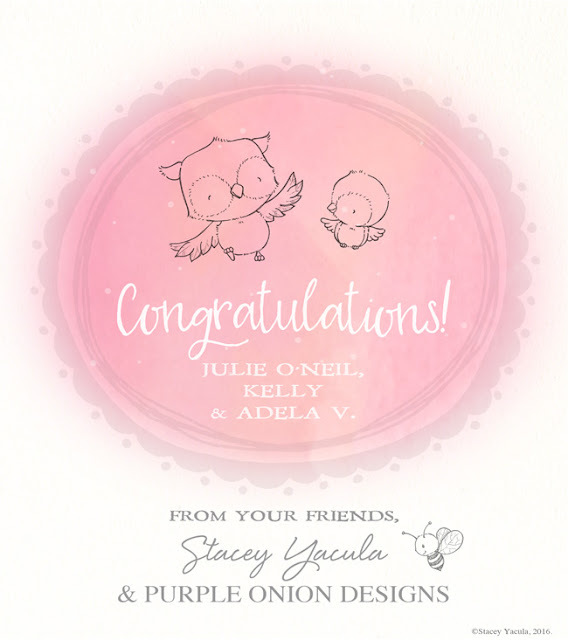 to the winners, Julie O'Neil, Kelly & Adela V.
"Garden Blooms" Collection. As well as your mailing address. Congrats to all the lucky winner!